Dani McClain of The Nation writes about the alliance between Black Lives Matter activists and the campaign to defend Rasmea Odeh. 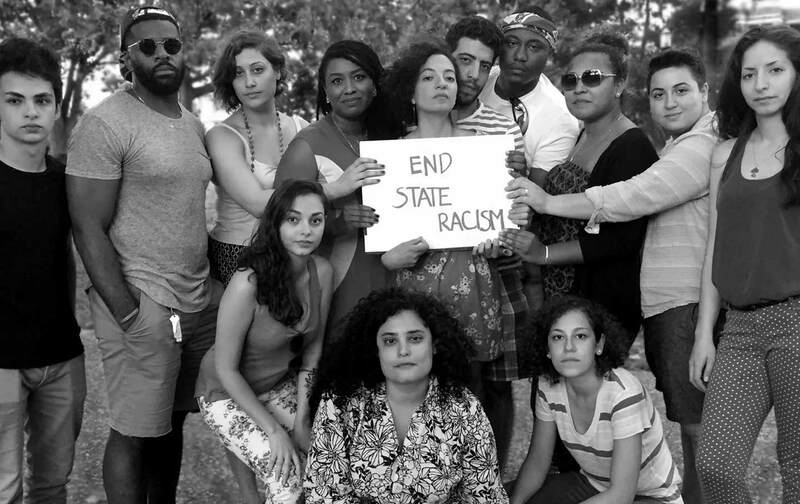 Solidarity between black and Palestinian activists challenging state violence is growing. Just look at the campaign to support Rasmea Odeh.